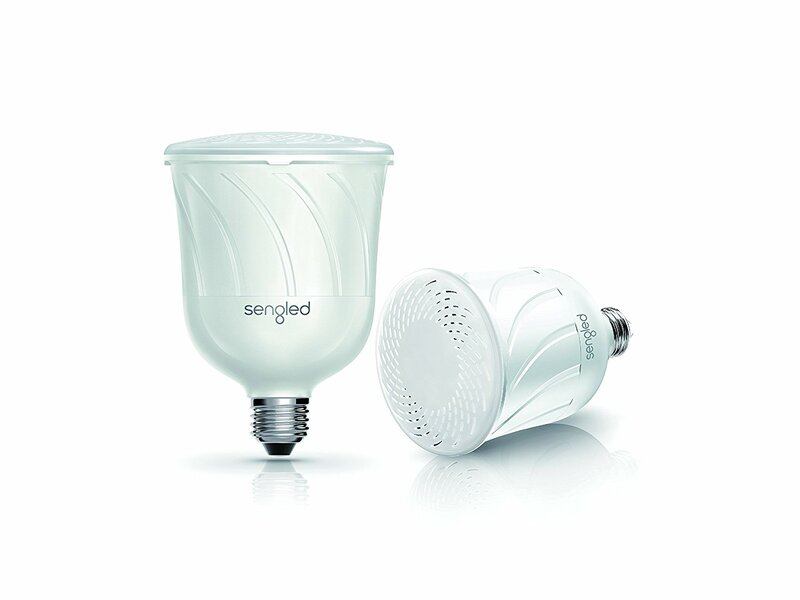 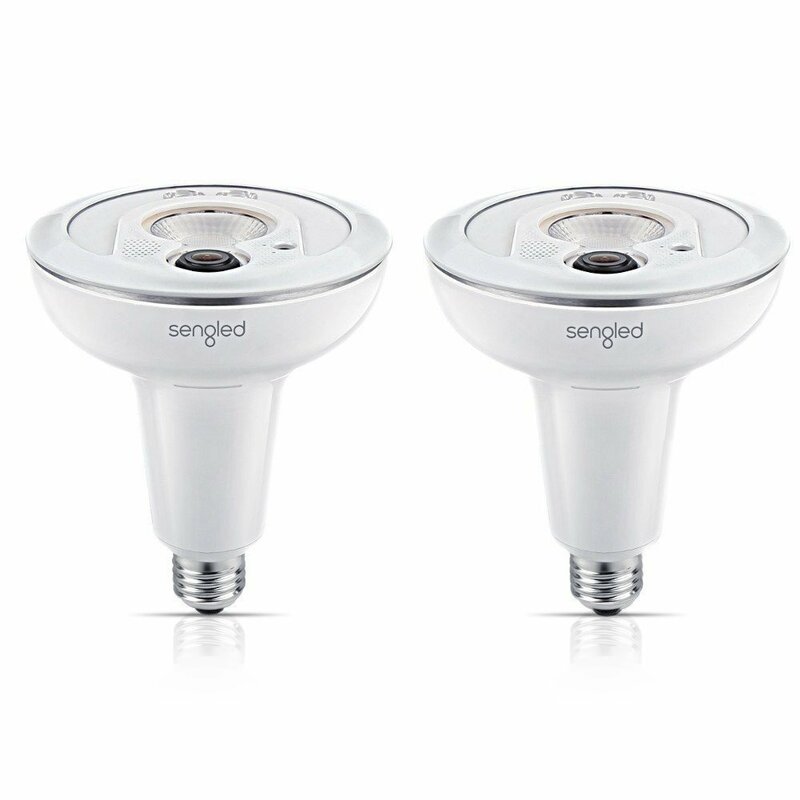 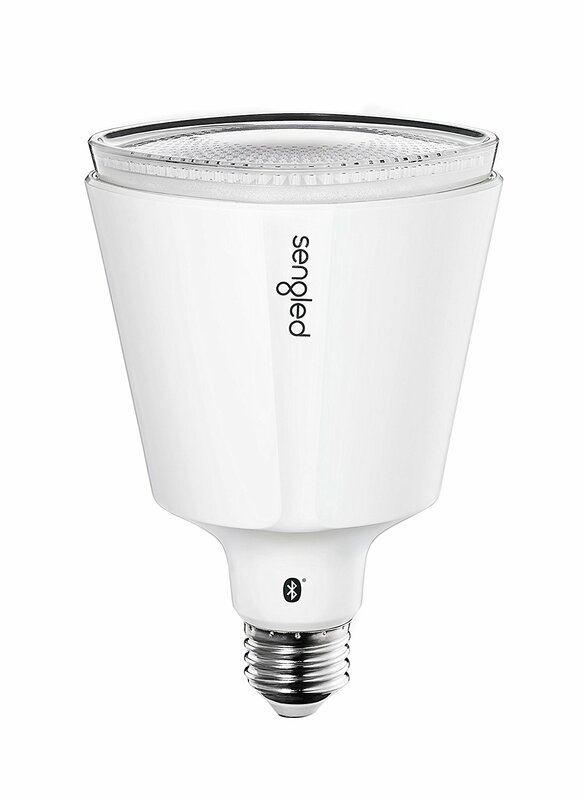 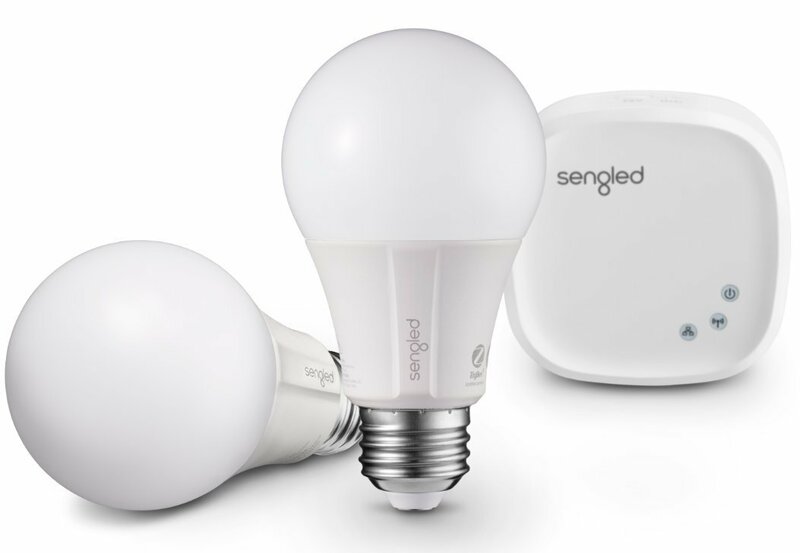 Sengled is so much more than smart lighting. 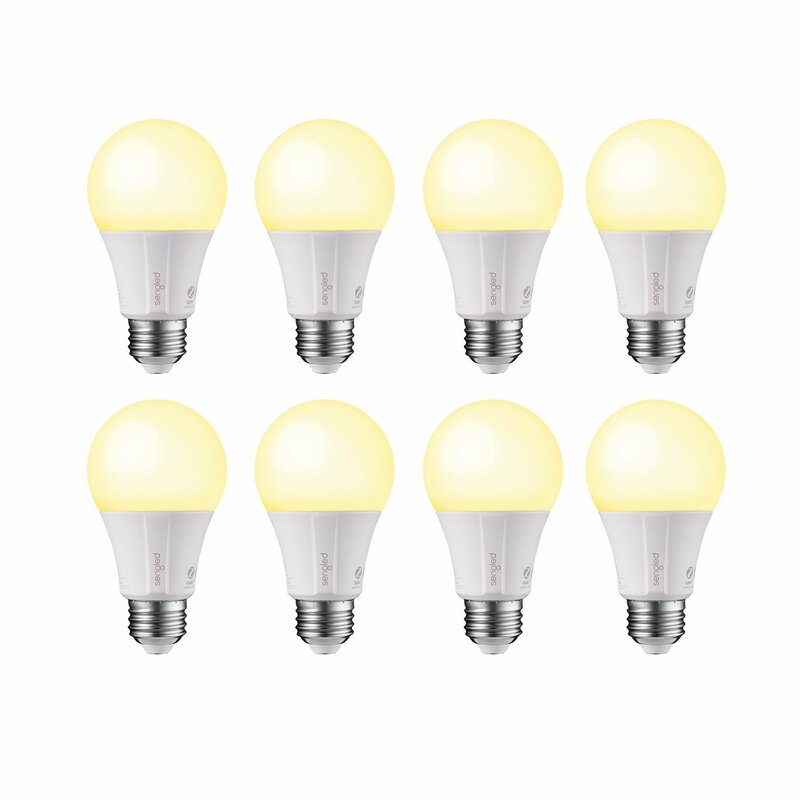 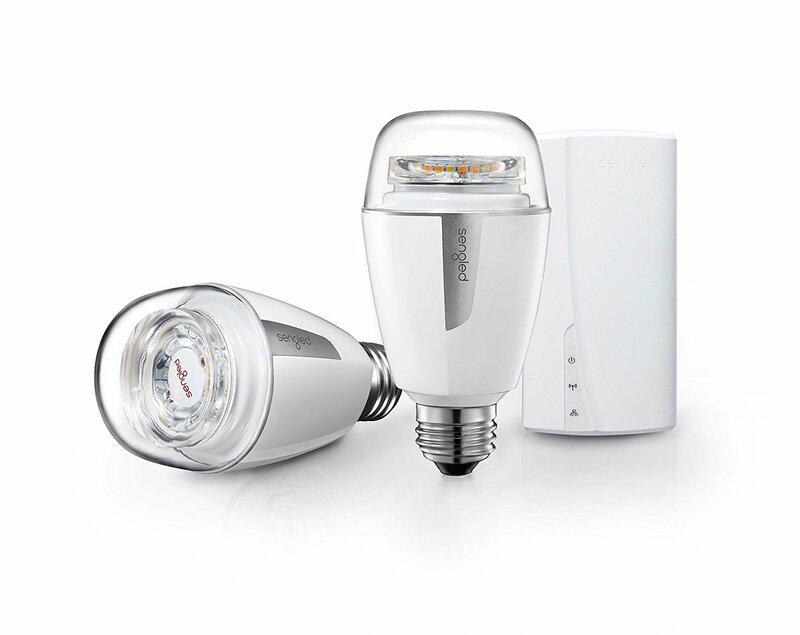 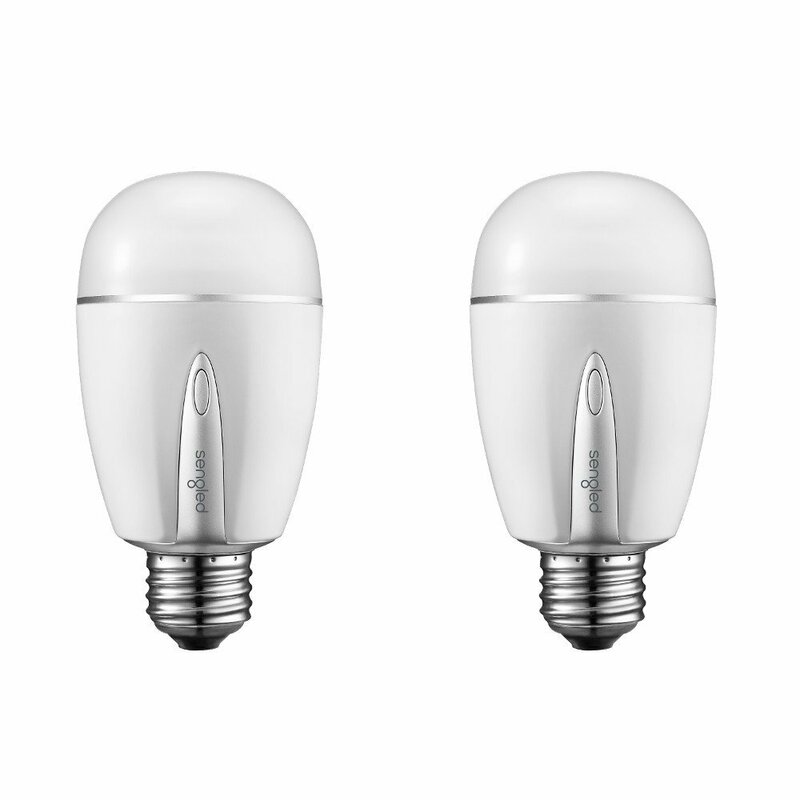 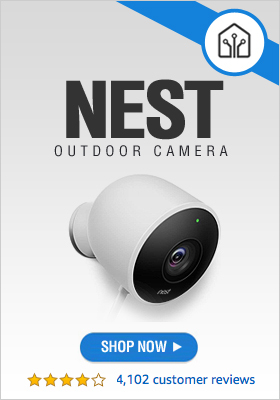 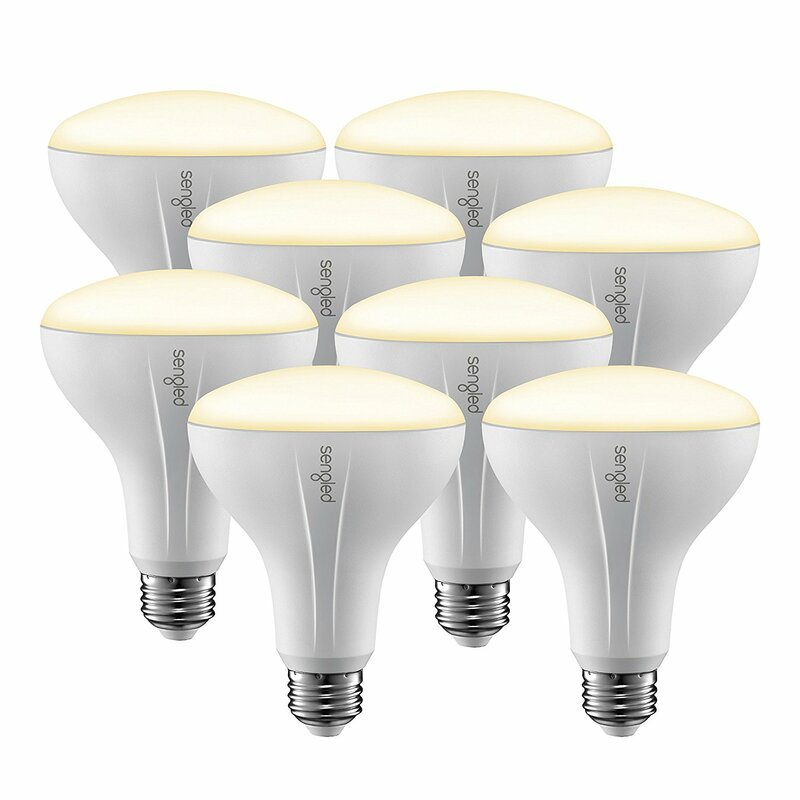 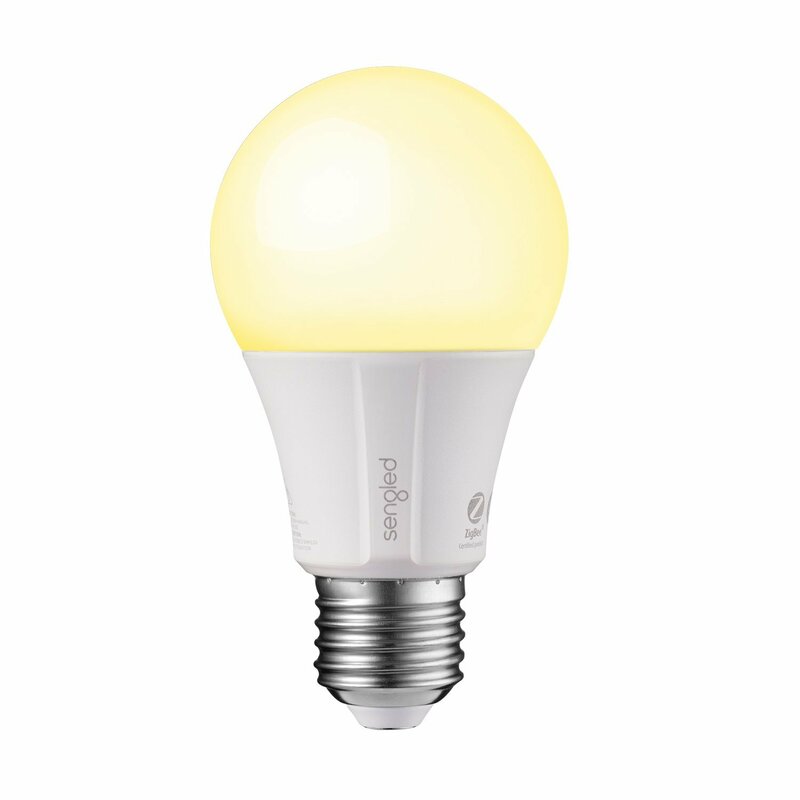 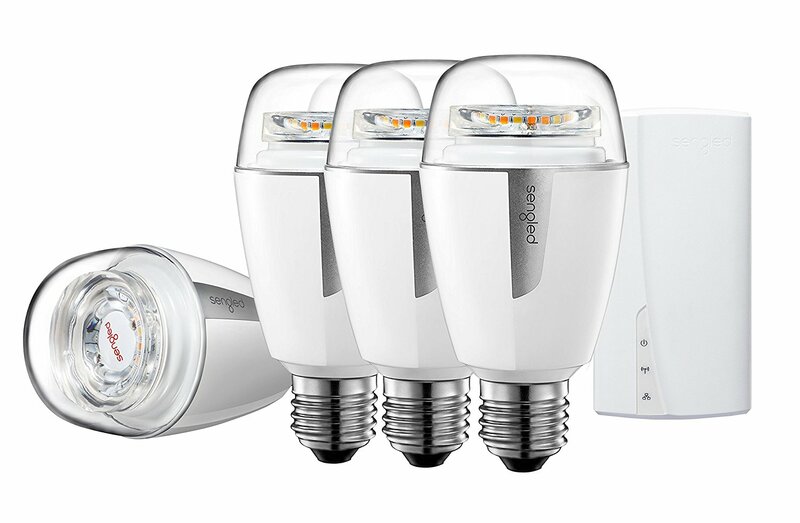 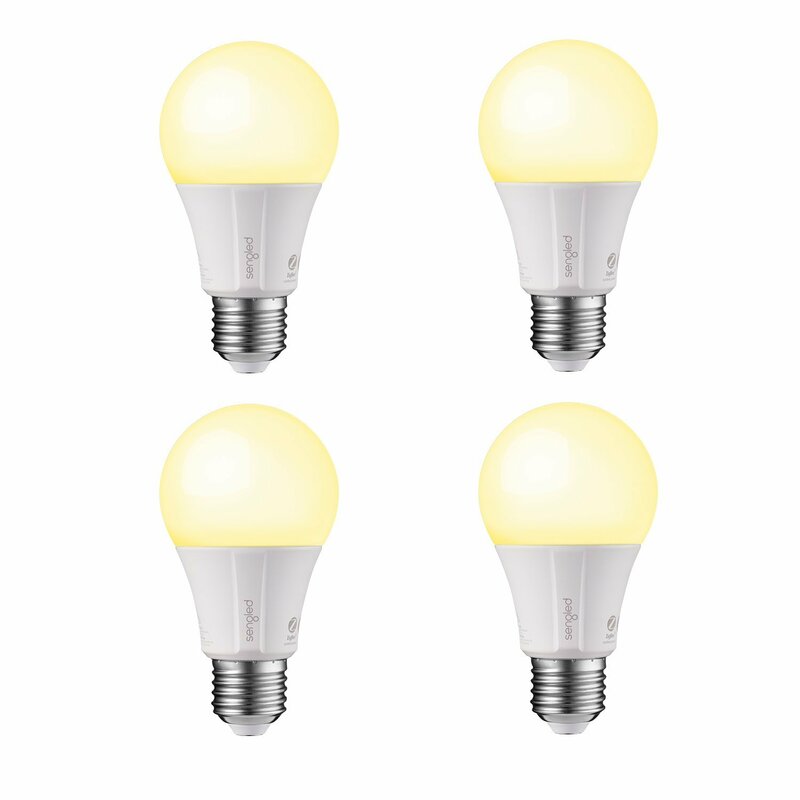 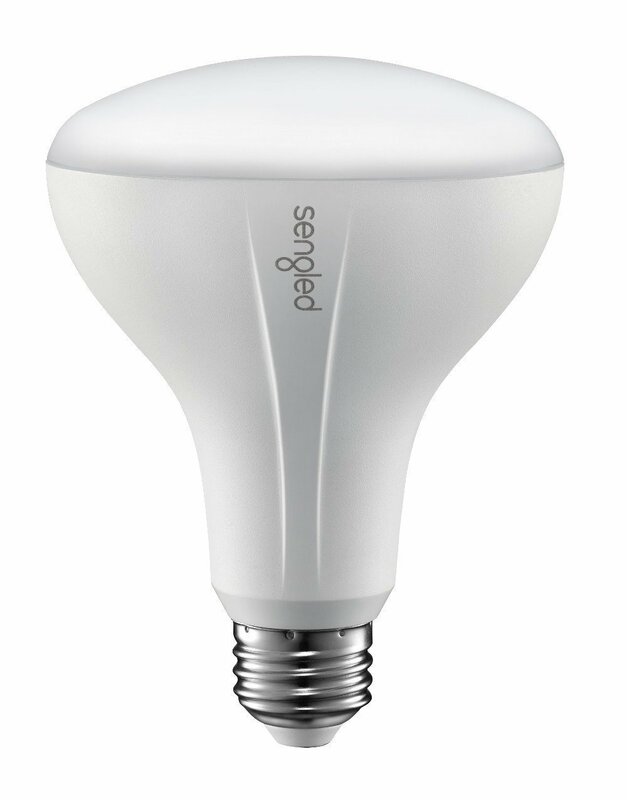 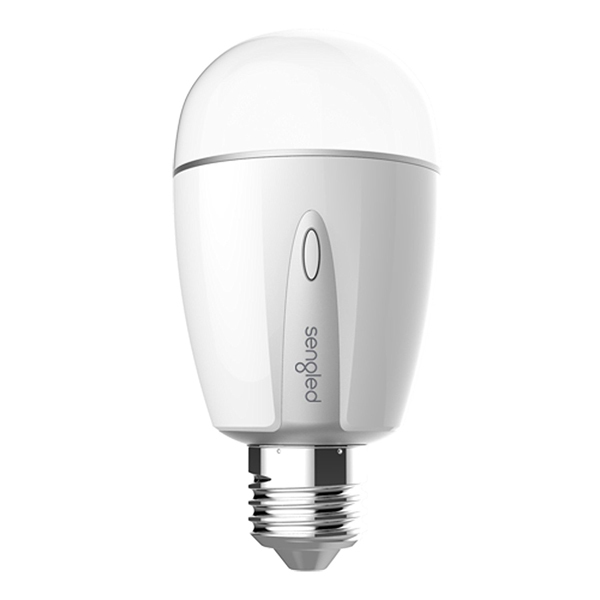 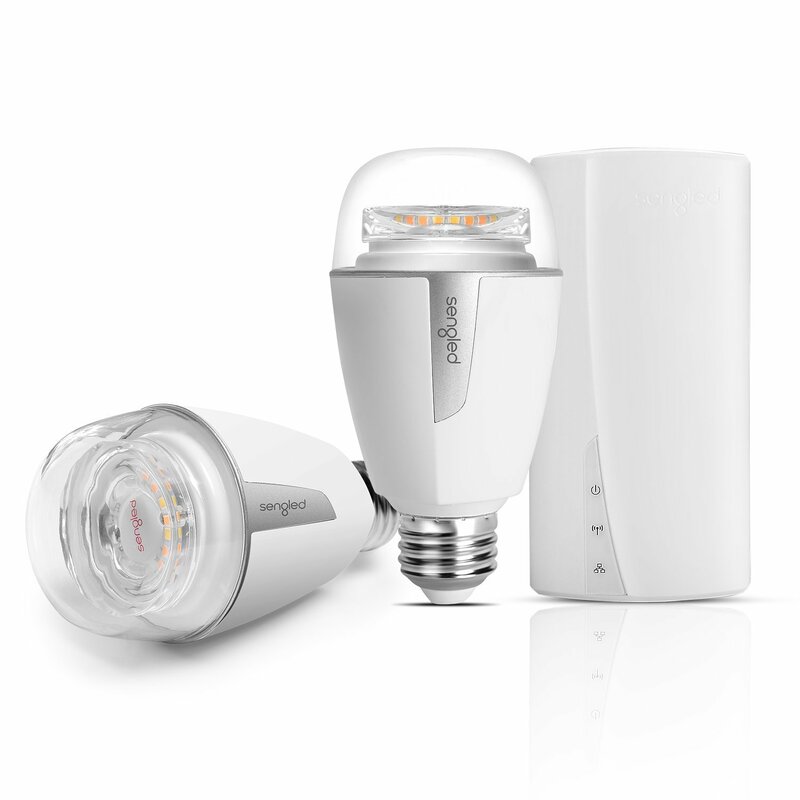 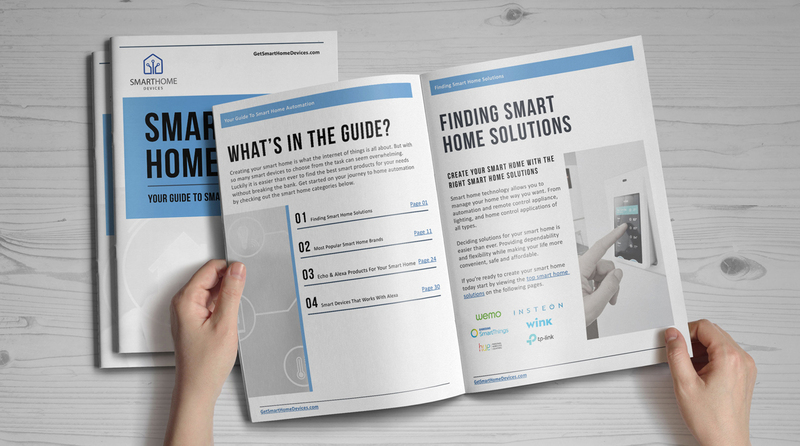 Imagine having total control of your home’s audio, security, and connectivity, simply by installing a light bulb. 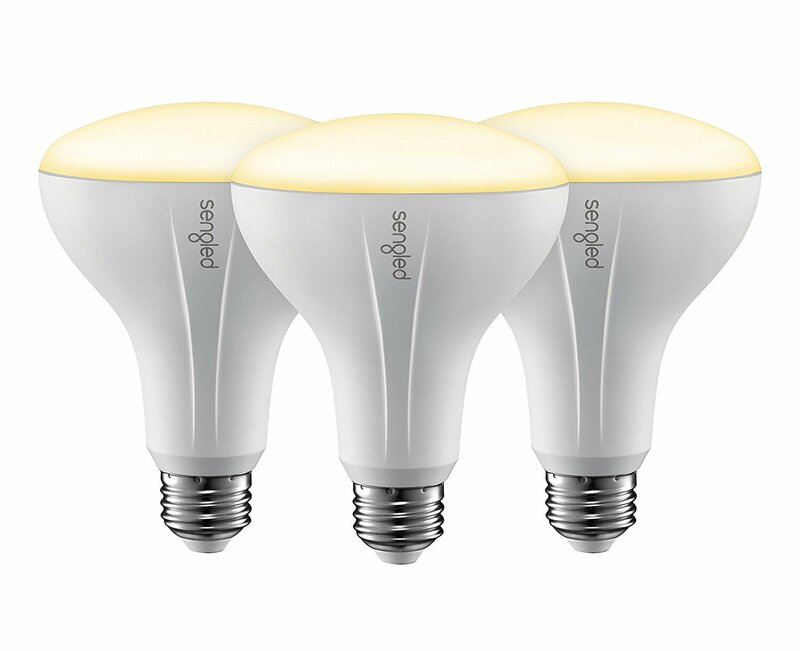 Sound like a bright idea? 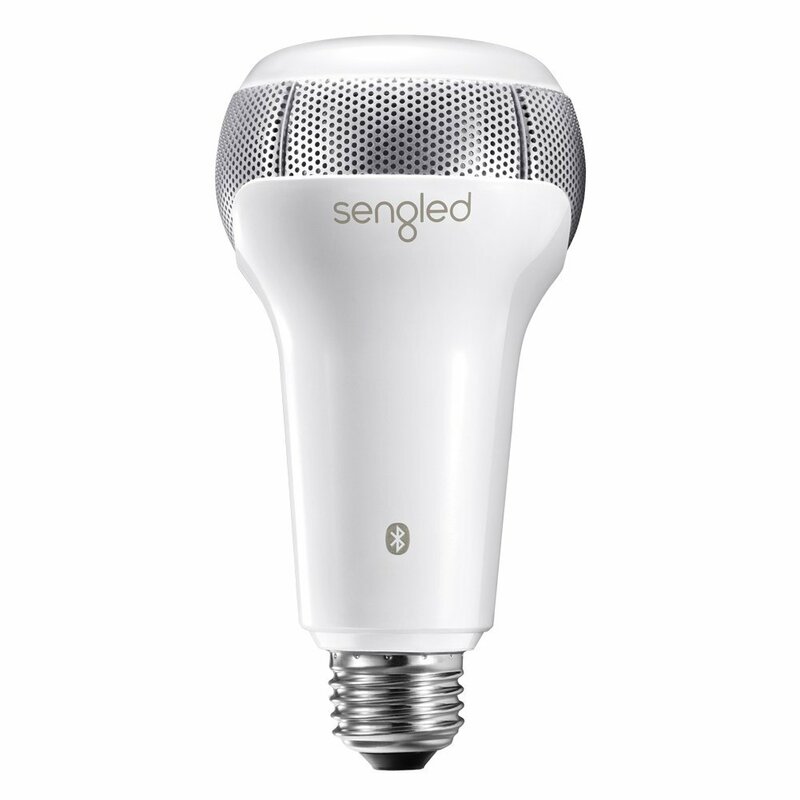 Meet Sengled.